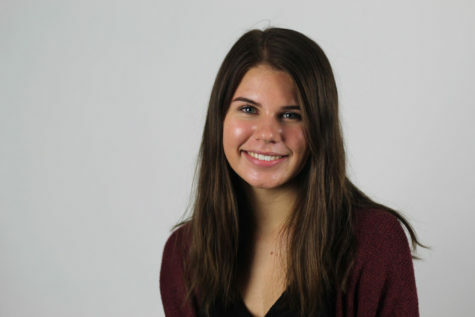 Lauren Day is a junior, who is excited to embark on her first year as a photographer on The RedLedger staff. Throughout her life, she has always had a passion for photography which was her main interest in joining the staff. Although she has always loved photography, though recently realized how passionate she was about it after traveling to St. Lucia with her camera, capturing moments along the way. When she isn’t learning new photography skills or taking pictures with friends, you can find her driving around with her sister or playing with her dogs. She is excited to see what is ahead for the TRL staff.